We are thankful for your interest in volunteering at Rafiki Africa! We are fortunate to count many committed volunteers to be among our partners. We couldn’t do it alone. On the US side, Rafiki is largely run by volunteers. We are based in Lancaster, PA and welcome volunteers! 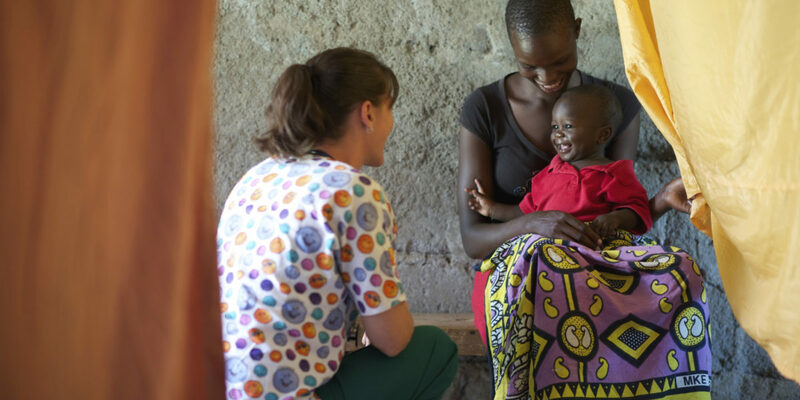 Are you interested in serving on a committee that supports the work in Kenya? Committees include the Board, the Education Committee, the Marketing Committee, Fundraising Committee. Or maybe you run a business and want to donate your services to us? We love local partners, reach out and contact us! The possibilities are endless for potential interns! Internships with us are very customizable and could be either in the US office or in Kenya, in a variety of areas such as media management, business administration, social work, education, sustainable agriculture, or healthcare. Start a conversation with the form below to learn more and let us know what you might be interested in. Want to volunteer without leaving the States, but don’t live locally? We are always seeking skilled volunteers who may be willing to donate their services, skills or advice pro bono, in areas like accounting, grant-writing and information management. If you think your skills might be useful but they’re not listed, feel free to contact us anyway. 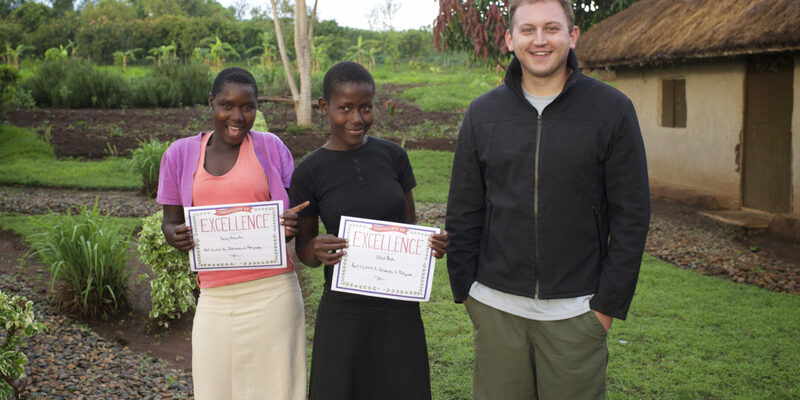 Read more about a farm volunteer and an education volunteer’s experience! 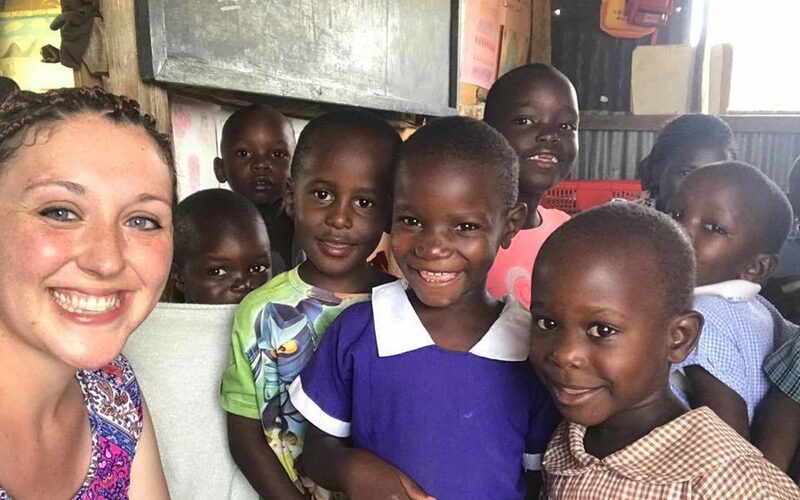 If you want to volunteer in Kenya, we can definitely find something for you to do there that utilizes your skills and experience. Contact us to find out more about possibilities. If you’re looking at these opportunities but you’re not sure where you might fit, reach out to us. We would love to talk and see where it might lead! 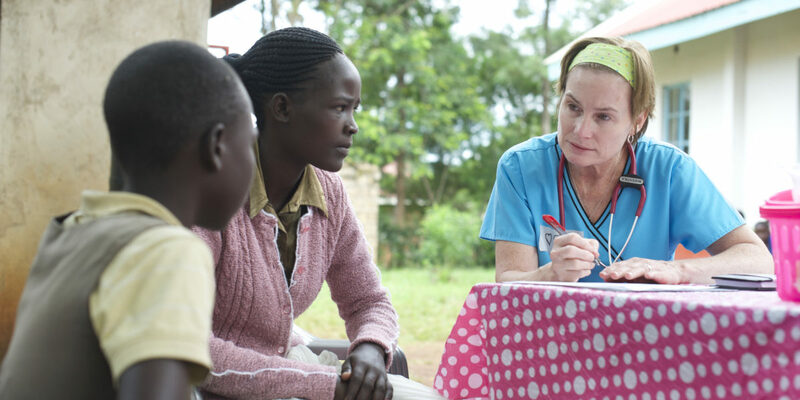 Please complete and submit this online form so that our staff in Lancaster and Kenya can assess whether your interests and skills match our current needs. You will hear from us if there is an appropriate immediate opening; otherwise, we will add you to our database, which we frequently consult as our needs change. Thank you!